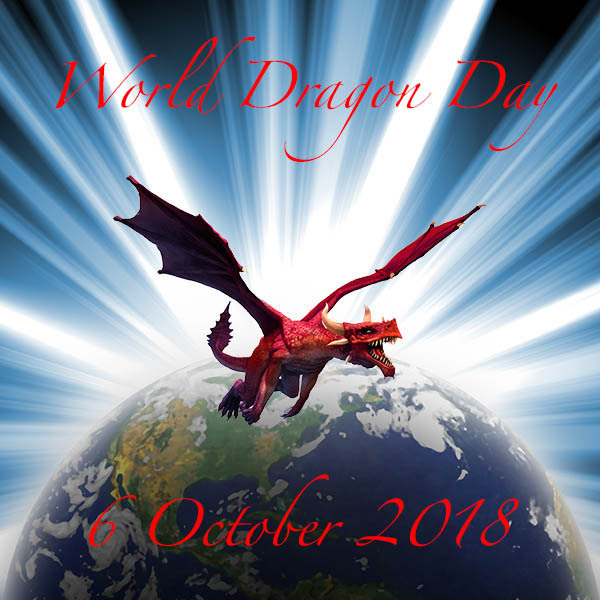 World Dragon day was created by Val and Mark and various others, including myself, around the world to celebrate the the return of the Consciousness of the Dragons. So, for this year the Dragons of the New Earth Consciousness have asked me to bring me to bring through a transmission to help those of you who feel the call of Dragons in your lives. Dragons are powerful beings of light who have served Earth for millions of years in different dimensions. After the 21.12.12 shift when humanity chose to move to the light and move into the New Earth, the 5th dimensional consciousness awareness, the Dragons returned to connect with us. To help us transmute and transform the lower energies, emotions and consciousness that was keeping us trapped in 3rd dimensional awareness. In this transmission, it is a new group of Dragons for me to channel that are coming forth. These Dragons have introduced themselves as the Dragons of the New Earth Consciousness. 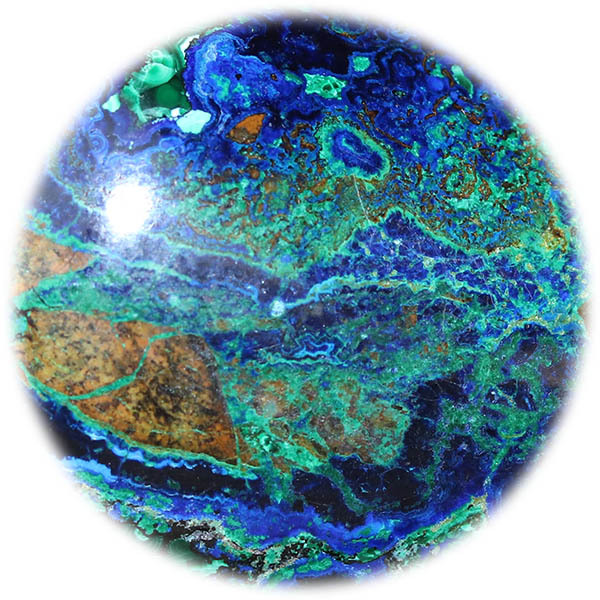 These Dragons have been given the knowledge and the wisdom, been birthed out of Mother Earth holding this New Earth template that Mother Gaia, Mother Earth is now manifesting into form. These Dragons contain the codes and the wisdom that we humans require in our consciousness to make the Earth energy shifts to help us move into that place our souls are all longing to be in; love compassion, forgiveness, understanding and closer alignment with Divine Will and our true soul essence. How this transmission is going to work is the Dragons will bring through a channeling. I will then channel through a Healing Guided Meditation to support you in receiving the healing that your soul requires at this time, in its own unique position, in its own unique role within humanity, within its monadic group, within its soul progress, to move more easily into alignment with the 5th dimensional consciousness. 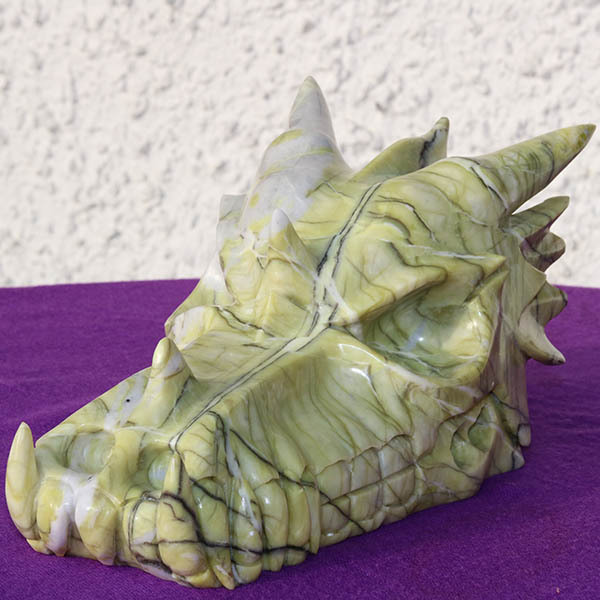 You will then receive a Healing Transmission From Anka, who is our ten and a half inch Scottish Serpentine Dragon Skull and is the balance of the male and the female, as the year of 2018 is all about the balance of the Divine Feminine and the Divine Masculine. It is likely that this healing transmission will be round about an hour, maybe slightly longer. The Dragons are saying please allow yourself this sacred time for your own Divine Healing, to at least listen to it once fully in order to allow the greatest healing potential to occur for you. You can of course listen to this transmission as often as you like, years in advance of this timeline. Time is just an illusion, it is whenever your soul feels the call of connecting with this aspect of the Dragon Realm. So what is also happening on a astrological level is I am channeling this today on the 5th of October, the day before World Dragon Day, and today Venus the planet is going retrograde for 40 days and this allows us to look at any imbalances in self love any blocks due to love in our relationships, finances and so healing, balancing the love vibration in this portal that opens today. I’ve been connecting with these Dragons this morning, to me they appear as a beautiful pink / white colour, really beautiful energy. It does feel quite feminine, but then Mother Gaia, Mother Earth is feminine. Its nourishing, fulfilling and will be very good for those of you who struggle with self love, self worth and just to acknowledge that by making the choice to ascend, by making the choice to heal, to support Mother Earth’s ascension healing, you are already doing your divine work by offering your soul energy as part of this great mission on Earth to support the New Earth Consciousness template upgrade and to support your own soul and soul group’s Ascension also. My name is Arun, I am one of the Dragons birthed of the New Earth. I was birthed forth from a vortex in Alaska. I am encoded with the New Earth Consciousness Codes. For the New Earth grid forms more fully, birthing out of its hologram in December this year. Many Dragons such as myself are being birthed at this time, we are of 5th dimensional light, which makes it easier for us to relate with you. In this transmission you will meet your own new Earth Dragon Guide, who wishes to lovingly guide you with your Earth healing work and your soul healing work. Know that as you are transformed, you have the opportunity to experience what no soul on Earth has of yet; you have the chance of redemption, but through the surrender into the new. You see so many humans are resistant to the surrender process, for the fear imprint within you all still holds strong. You are being called to support yourselves at this time, for the 3rd dimensional framework is dismantling further. This means old habits, old ways of response are no longer fulfilling your soul’s evolution. Working with us will allow you to see clearly outmoded thought forms, outmoded exercises, activities you are engaging in which are making you tired, unwell, and lethargic as a race. We say this without judgement, we say this in love, and we say this to support you. We are now ready to support you by nurturing you, by guiding you gently to what the next stage for you as a soul is, to allow this new template to support you. Chaos can ensue as souls come to Earth with vast knowledge and wisdom, and yet have forgotten the techniques to allow them to grow. Know we call you forth at this time in love and light and service. We thank you for acknowledging us, strengthening us and connecting with us. 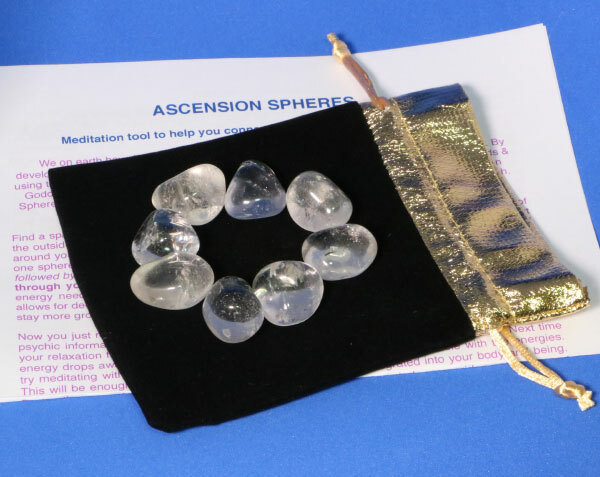 Eight crystals for meditation specially and specifically programmed to facilitate closer communication with the New Earth Dragons, also containing the New Earth Codes and Frequencies. These will when activated give out those frequencies and patterns to the user.